Integrate the Remote Display Kit by Graco and see your productivity reach new levels on every job site moving forward! The remote display can be ordered separately or part of a comprehensive package – if you are looking for a Graco spray gun or additional spray equipment, opt for the included Remote Display package or add the Remote Display to your existing line up. Easy operation meets maximum control in one compact design. The Remote Display Kit acts as an extension of your equipment controls – Essentially allowing you to operate from a distance, covering the range that your typical spray hoses allow as you move about the job site. While first glance may seem arbitrary, the Remote Display can shave hours off a single job by simply eliminating the need to return to your equipment to view the built in screen, make adjustments or monitor operation. With the Remote Display for Graco equipment, enjoy the ability to adjust temperatures or pressures up or down, turn the motor on or off, adjust heat zones, and more. Put advanced Graco technology to work for you on your job sites, and commit to excellent results thanks to expertly designed and manufactured equipment. Extended control with the Graco 24K338 Remote Display kit can prove invaluable in a variety of scenarios – Find out what you are missing today! 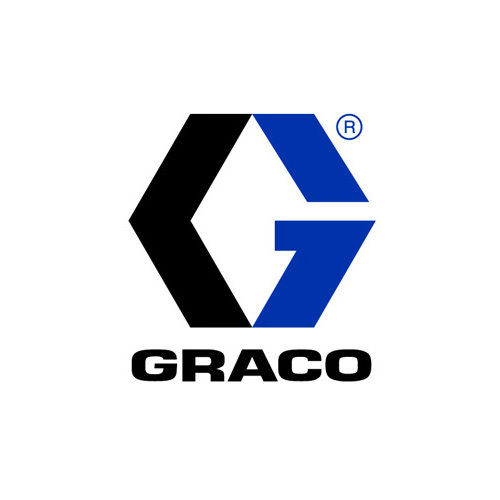 For additional information, including equipment packages that include Graco Remote Display standard, contact Intech Equipment and Supply today or browse the online store. A large variety of spray guns and reactors are available with the Remote Display Kit included.